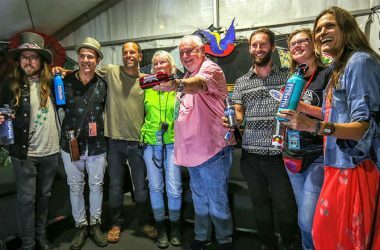 The report included a claim that much of Australia’s plastic waste is being disposed of incorrectly in Southeast Asia and didn’t highlight recycling’s many upsides, while doing a disservice to the vast majority of Australians who regularly recycle by discouraging them to do so and telling them that their efforts do not matter. Peter Shmigel, Australian Council of Recycling (ACOR) CEO, said Australian recycling is highly successful, despite what he feels are ill-conceived claims in the broadcast. In fact, up to 90 per cent of material collected for recycling is made into new products. 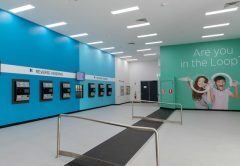 According to Gayle Sloan, Waste Management & Resource Recovery Association (WMRR) CEO, Australia’s industry is aiming to improve even more through investment, innovation and community education to build a stronger domestic recycling system, and is therefore advocating a new labelling scheme for community confidence. While Rose Read, National Waste & Recycling Industry Council CEO, said the community votes in favour of recycling through its strong participation. “We encourage householders to continue to separate and sort their recycling correctly to reduce contamination and realise the environmental and economic benefits of recycling,” Read added. Four million tonnes of material were exported from Australia for recycling (over 50 per cent being metal). Shmigel said if the claim that all these materials are not being properly processed is accurate, this is very concerning as there are also legitimate processors in Malaysia. 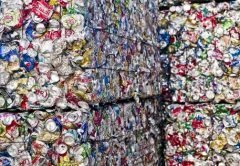 “71,000 tonnes represent less than two per cent of the four million tonnes of what is actually exported and less than 0.2 per cent of the 37 million collected for recycling,” he said. Tony Khoury, from Waste Contractors & Recyclers Association of NSW (WCRA), said that the community want and support kerbside recycling. “With better support from all levels of government, the waste management sector is well-placed to achieve better recycling outcomes. “Prior to January 2018, China aggressively sought recyclable material from around the world. 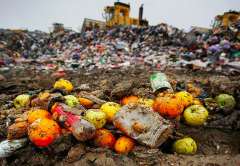 It was the Chinese that set the low bar on the specification for recyclables that allowed contaminated recyclables to be imported into their country. 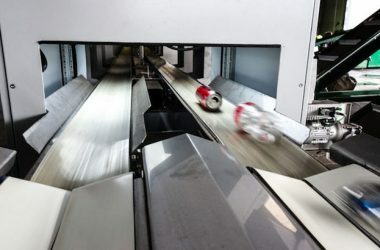 Many of the recycling facilities from around the world were then constructed to screen, produce and bale recyclables to this specification,” Khoury told Inside Waste. Khoury said that over the past few years the Australian recycling industry has had to deal with some major challenging issues, including China’s decision to stop taking recyclable materials. 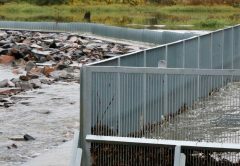 “The overall objective of the industry is to achieve the most desirable waste management outcomes and where ever possible recover the maximum amount of resources. 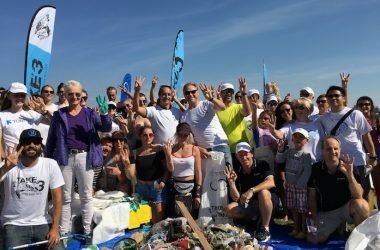 “With better support from all levels of government the waste industry can achieve these better outcomes,” said Khoury. He explained that local governments need to recognise that a higher price will be payable if Australia is to achieve better and more sustainable recycling outcomes. He suggested for example that the NSW government, with about $775 million per annum collected from the waste levy, needs to invest more in educating householders and better recycling facilities. Garth Lamb, Re.Group CEO told Inside Waste it is frustrating to see what appears another beat-up designed to win TV ratings by undermining public confidence in the recycling system. 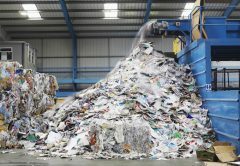 “Of course we want public and especially political attention on real challenges our sector, but responsible journalism should help the public understand what they can do to improve recycling, not falsely tell them it’s all some sham,” added Lamb. “It’s plainly ridiculous to suggest people should stop recycling because they are outraged at the thought of recyclable material going to waste. What do they think would be happening to all this material, if there weren’t people out there every day, working hard to recover stuff from the yellow bin and get it back into the productive economy? “There are thousands of great people employed across our sector, doing their best to make what they can from the material society throws at them,” said Lamb. 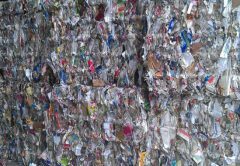 “Plastics recycling has been significantly impacted by foreign waste bans in recent months, but that’s not to say that all aspects of the recycling industry in Australia are similarly placed. The challenges that arise from policy changes in other markets should be seen as opportunities to develop markets locally,” said Spyro Kalos, MobileMuster manager. Recycling groups including ACOR, WMRR, the Australian Organics Recycling Association (AORA), WCRA and NWRIC have been urging greater investment, regulatory reform and policy support from governments. A recent Reachtel survey, commissioned by ACOR, found that almost 93 per cent of people said reducing waste and recycling products into new products is important to them, while 87 per cent supported increasing recycling and reducing landfill by processing food and garden material from rubbish bins into useful products. “We need a Made with Australian Recycled Content label which will do two key things – empower the community to take action and ownership of the materials they consume and incentivise manufacturers and brand owners to include recycled content in their packaging and products. This will create new markets for recycled materials and ensure a sustainable future for kerbside recycling, local resource recovery, and remanufacturing. “Developing any industry is a collaborative effort and one that takes time. As we move forward, the industry is seeking leadership from all levels of government,” said Sloan. Inside Waste contacted 60 Minutes for comment, but they have yet to respond.